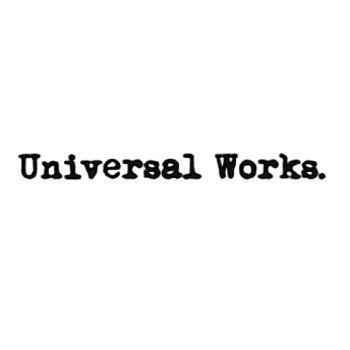 Founded in 2009, Universal Works is a menswear brand specialising in workwear-inspired clothing and accessories. Each product is made on the principles of good fit, quality materials, and uncompromising design, resulting in a range that will add a touch of urban finesse to any wardrobe. Discover our collection of Universal Works today.